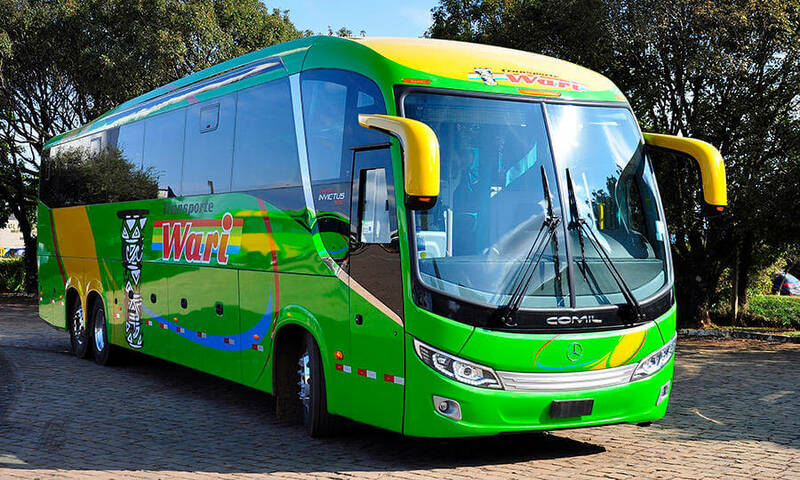 Find out the best deals and buy Wari Palomino bus tickets online with redBus. It is fast, simple, and you can choose multiple online secured payment options at any time. 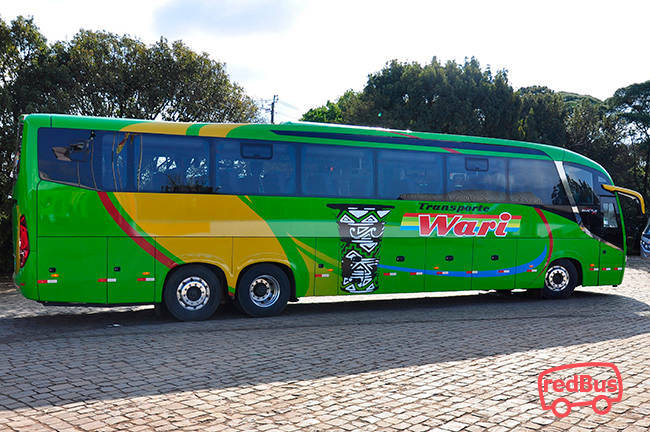 Wari Palomino is a transportation company which focuses on the eastern part of Peru. 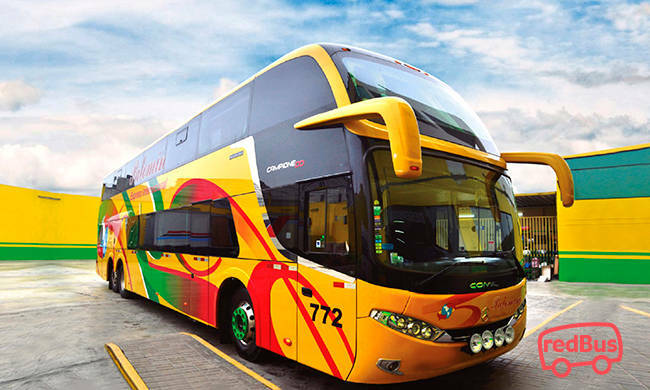 They were the first in providing a Lima to Cusco route via Abancay. They also cover routes for the most touristic cities of the country such as Lima, Nazca, Pampa Galeras, Cuzco and Ayacucho. They offer different services for different budget types, such as Ideal Service, Imperial Service, presidential services and a bed bus service. 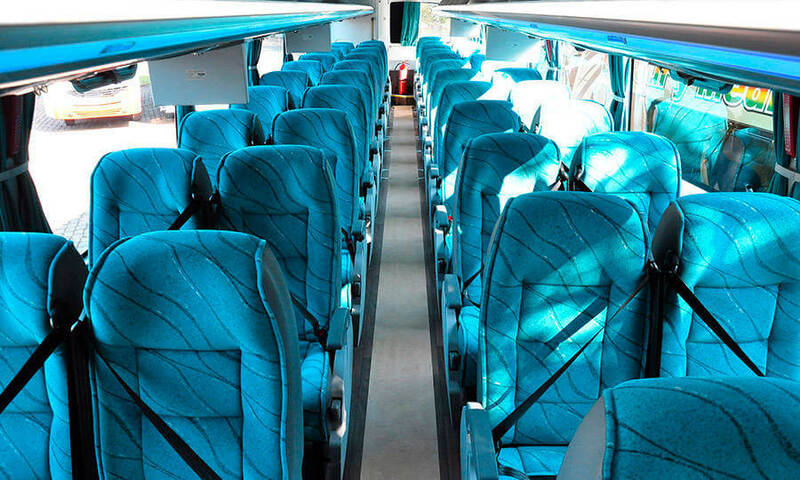 Wari Palomino features modern double-decker buses, reclining seats and CCTV monitoring; with service on board. 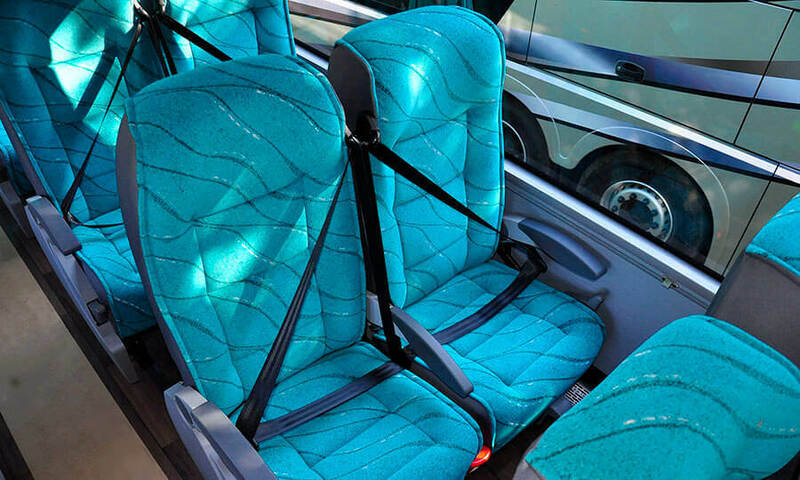 Their commitment is to satisfy the needs of their customers by providing a quality service.